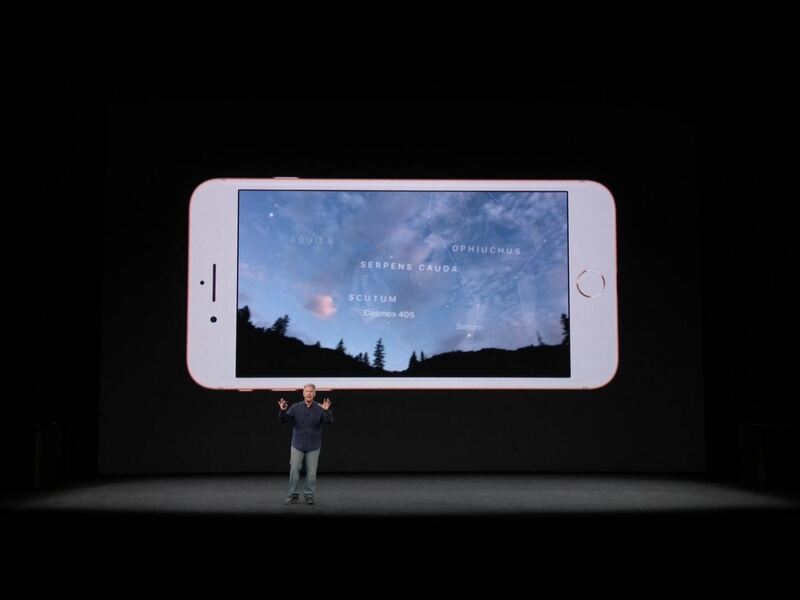 CEO (and NR50 member) Tim Cook and Apple unveiled the long-awaited lineup of next-generation iPhones today on stage of the Steve Jobs Theater, packed with hardware improvements to facilitate AR experiences from ARKit, which will arrive with the iOS 11 on Sept. 19. 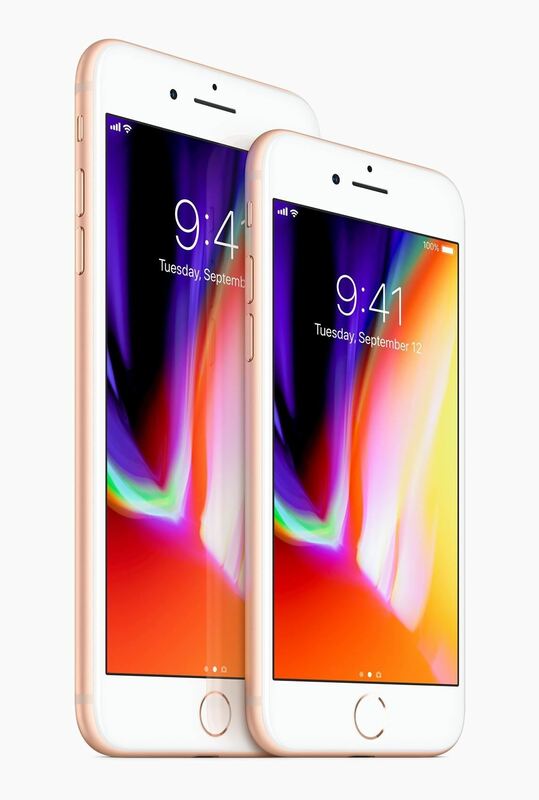 The new iPhone 8 and 8 Plus, as well as the super-premium iPhone X, run on the new A11 Bionic CPU, a six-core CPI which includes a neural engine capable of processing 600 billion operations per second, for image and facial recognition. 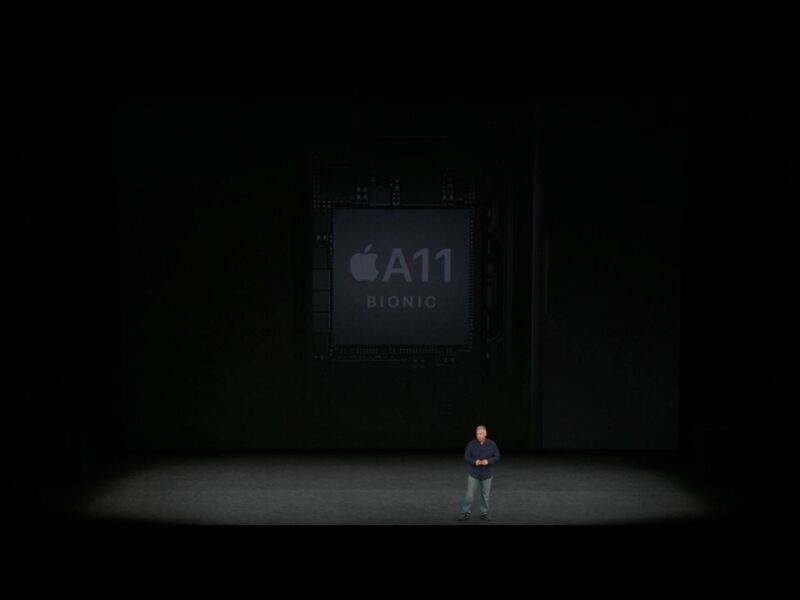 With a GPU capable of rendering graphics at 60 frames per second, the A11 Bionic also does the heavy lifting for ARKit by tracking the physical environment and overlaying digital scenes. 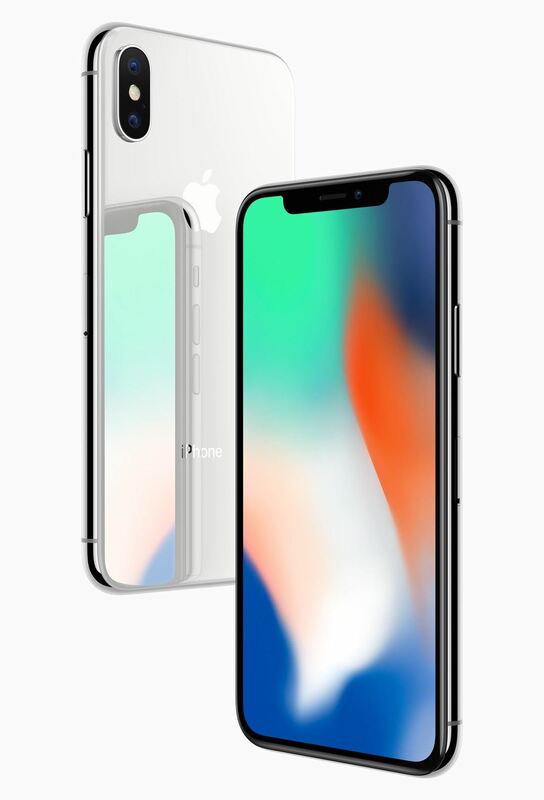 In addition, Apple claims that the cameras are calibrated individually in the factory to deliver a better AR experience. 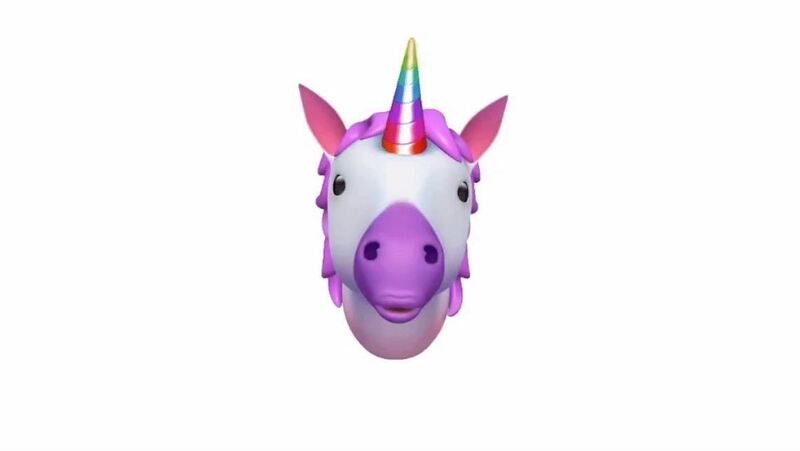 On the iPhone X, A11 Bionic enlists ARKit and the cameras to integrate Snapchat's familiar AR camera filters and animoji, emoji that mimic the users' facial expressions and parrot their voices. 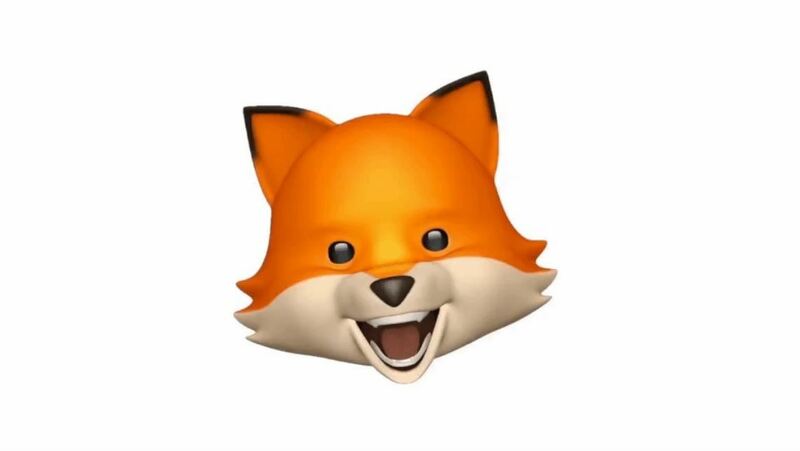 It also powers the Face ID security system. 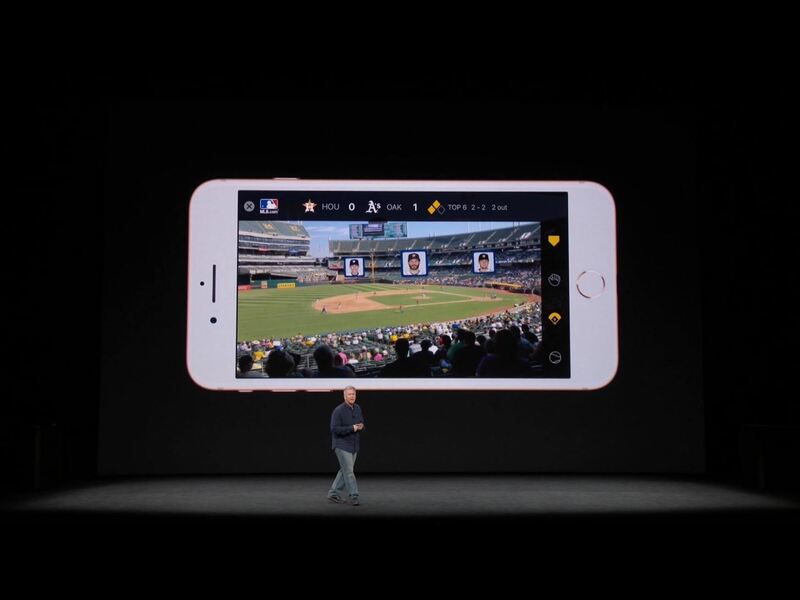 Launch partners for ARKit apps include updates from MLB Advanced Media, Pixel Toys, and Fifth Star Labs, and a new game from Directive Games. An update to Warhammer 40K: Freeblade from Pixel Toys will enable users to engage in battle in real world environments. Meanwhile, just in time for the home stretch of the season, the MLB At Bat app will display player stats in real-time over the camera view for fans attending games. In addition, Sky Guide from Fifth Star Labs will overlay a map of celestial bodies on the user's view of the sky. 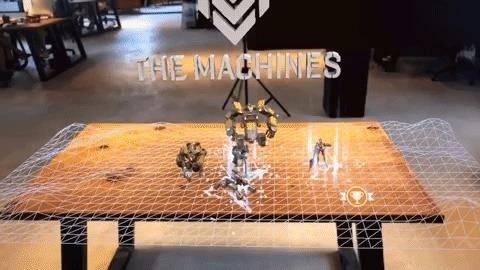 It was Directive Games who took the stage to introduce the audience The Machines, their competitive multiplayer game designed to be played in augmented reality. The game will arrive this month for iOS. 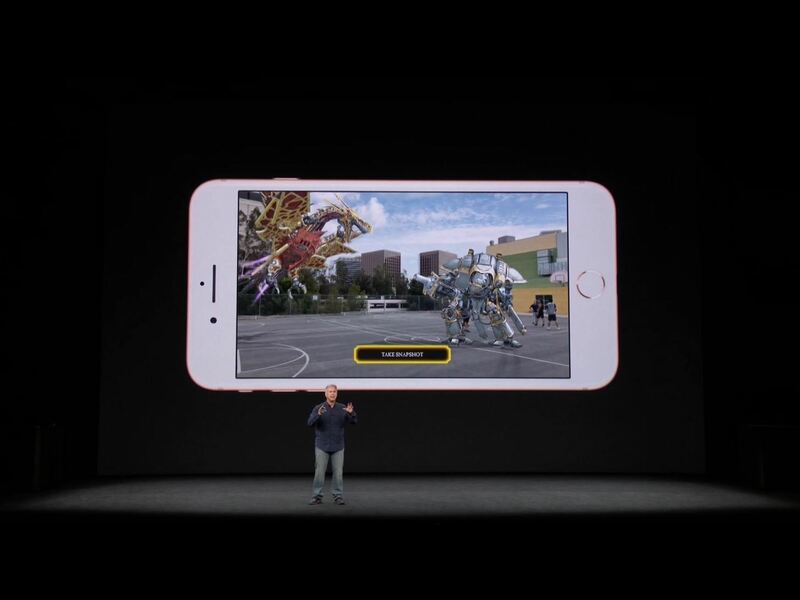 The new iPhones and the version of iOS they bring with them are really a small step towards mainstream adoption of AR. 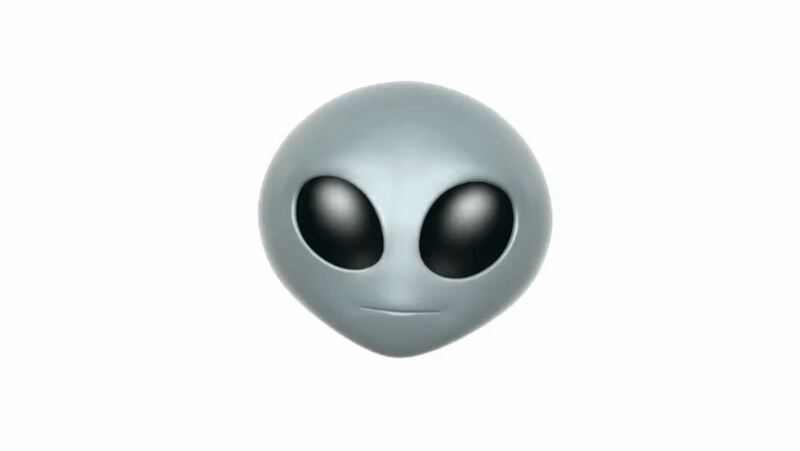 Nonetheless, it is a small step made by a giant, given the massive installed user base of iPhones and iPads that will run iOS 11. Still, AR via mobile devices is not the ultimate goal. 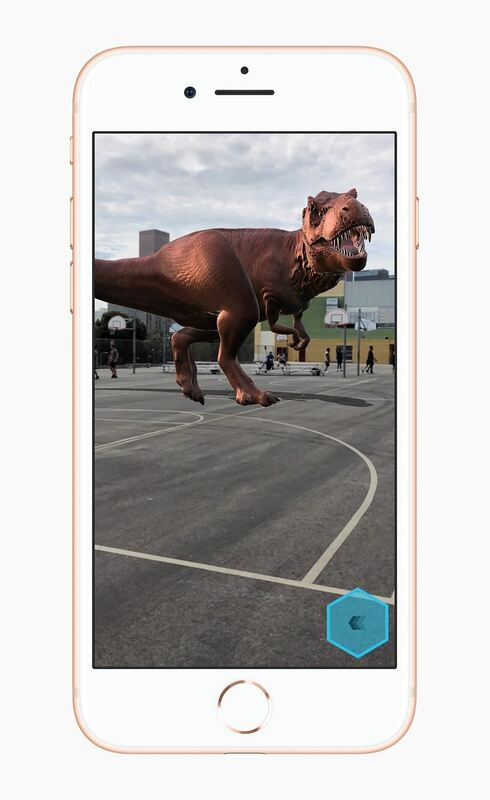 ARKit is the AR appetizer that whets Apple users' appetites for AR content. And this gives app developers a test kitchen with which to hone their recipes. 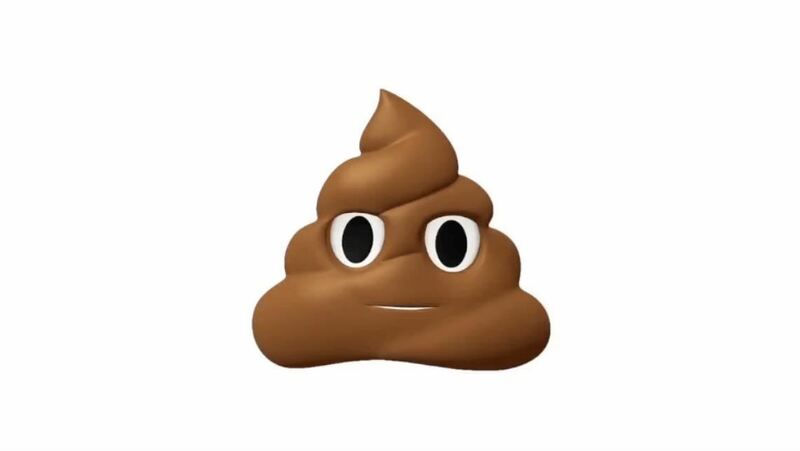 "ARKit apps still have the same problem as every other mobile app: convincing users to install your app and make using it a daily habit," said Amitt Mahajan, managing partner with Presence Capital (and NR50 member), in July. Of course, the main course is the immersive experience within the smart glasses that Apple is rumored to have under development. While Microsoft, Meta, and others have been marinating their vision of AR headsets, there is room for improvement. "I think people agree that this is inevitable, and all of us at some point will be enjoying very immersive AR and VR experiences and this will be available at scale, but, in our view, there are meaningful technology hurdles, especially when it comes to a great experience in AR headset and hardware technology, that have to be overcome. That could be five years, ten years, or twenty years, and it is somewhat unclear how quickly that will happen," said Albert Kim, head of Ericsson Ventures, in an interview with Next Reality.